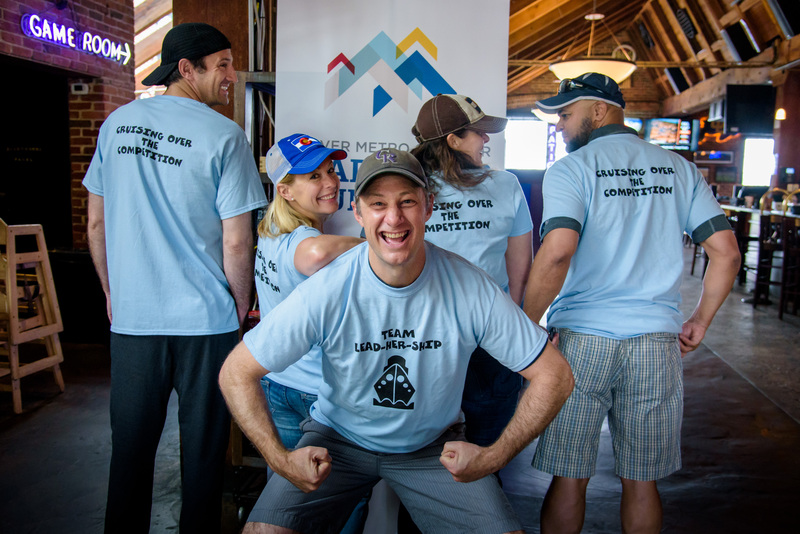 click here When you experience one of the Leadership Foundation’s programs, you join more than 4,200 other leaders from across the Denver metro area who are committed to working together to make Colorado an even better place. We help you continue to build connections and find where you can make a difference even after your program ends. https://globaldevincubator.org/privacy-and-legal/ click here These opportunities are brought to you not just by the Leadership Foundation but also its alumni, through the Alumni Council. Interested in helping us keep alumni connected? Let us know! 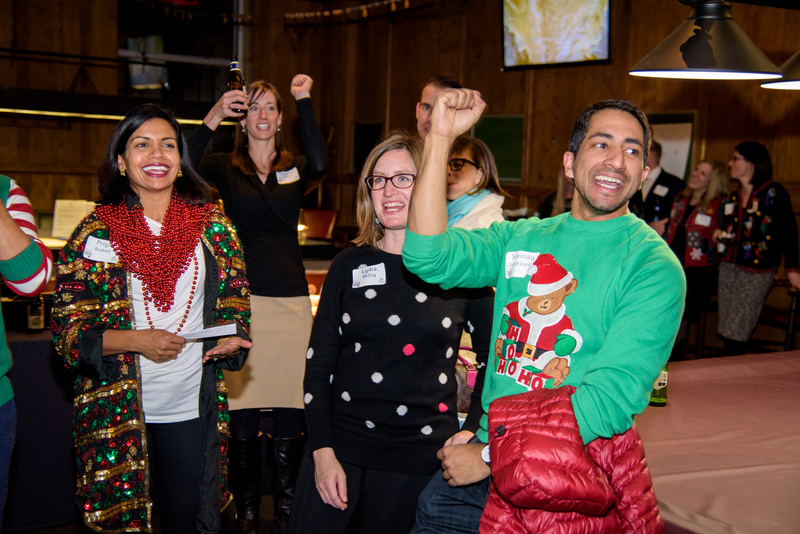 This is an online community created just for Leadership Foundation alumni. You can stay in touch, talk about issues you care about, post opportunities and more. Access The Network from your computer or download from your Apple or Android app store. Not logged in yet? Contact us to receive your login to get started.